Our Aim is to support up skilling and development in the Media industry in Ireland. Through high end subsidised training delivered by industry professionals. We also organise and support professional networking events and conferences for the media sector in Ireland. 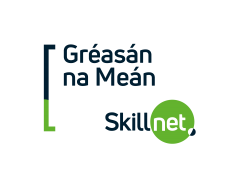 Gréasán na Meán Skillnet is co-funded by Skillnet Ireland and member companies. Gréasán na Meán Skillnet with funding from BAI Secto.. This course will teach you how to sculpt, mould, cast, paint and hair punch a Hyper-Realistic silico.. Participant Profile: This course is being run by Greasán na Meán Skillnet in partnership with Screen Skills Ireland. This course is aimed at Camera..
Gréasán na Meán organised Child Protection: As a company that works primarily with young people this was an invaluable course for us as a company and a must for anyone in the sector. 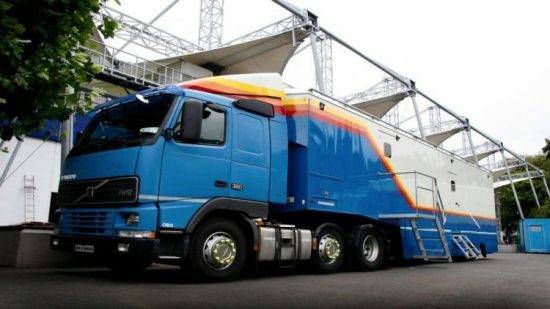 It was very well run and efficient which suited our busy schedule. Míle buíochas!